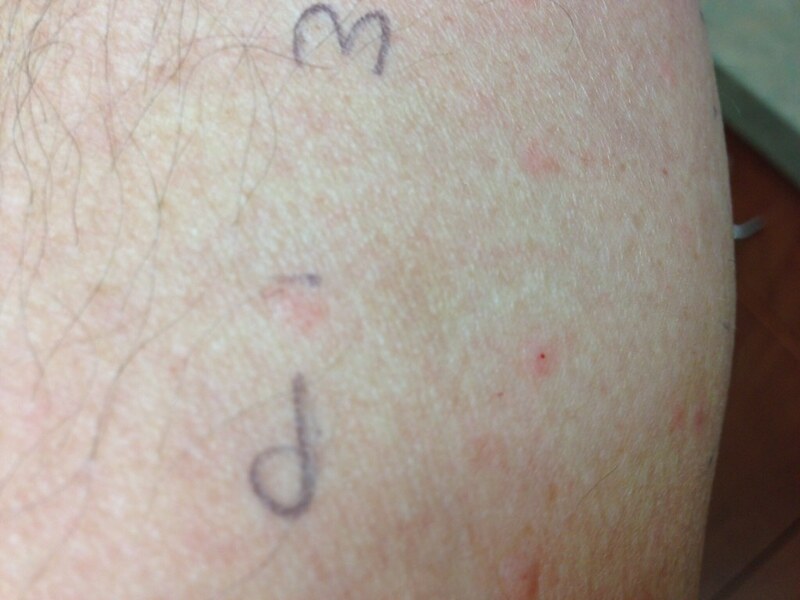 I went to the allergist doctor lady today and they began to run tests on what I'm allergic to. I could have told them, but it was confirmed, dogs, cats, grass, and mold. This from a guy who loves summer, dogs, horses with moldy hay. I have two cats by the way. I guess I'll give up cats one day. We can't do the venom tests yet because enough time has past since my sting. So I'll be back in June. Rest assured I ain't getting rid of any of my animals, as she told me what I knew. Love is thicker than mucus. They are all safe with me. I got two state of the art epipens that actually speak instructions when I use it. Later, I met with the board of directors of Extreme Tailgate Society to discuss capital improvements for the upcoming season. We are really taking the game to a new level. 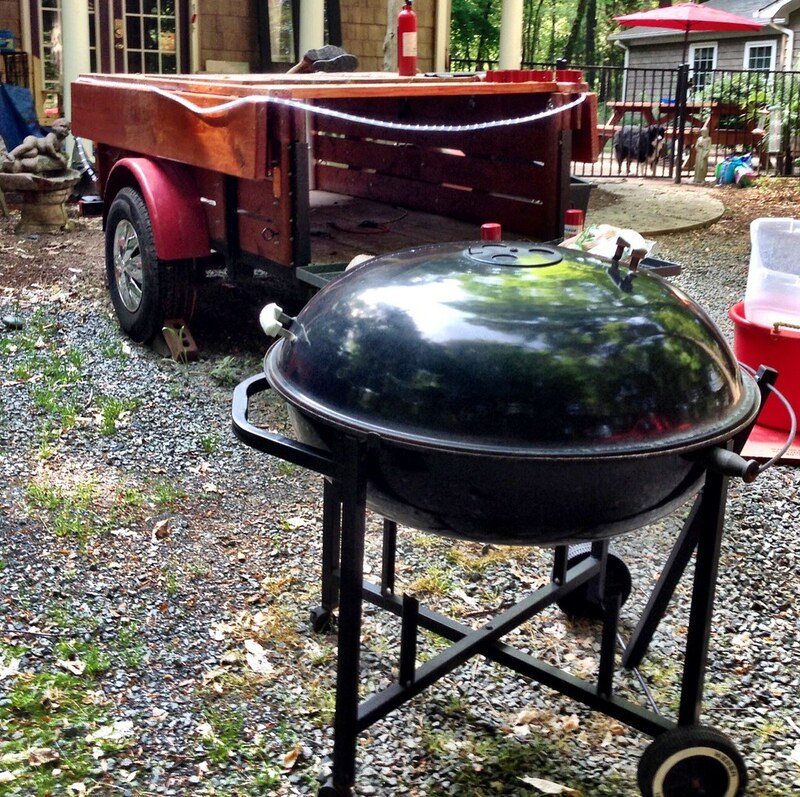 Late in the day I off loaded GrillZilla and let the grill become acquainted with the tailgate bar/wagon. That went well. I'm going to touch up a few blemishes on the grill with high temperature paint and continue installation of led lights on the trailer along with other essential improvements. Your skin is bigger than Grillzilla.